A Special Investigations Unit vehicle is shown in this file photo. Ontario’s police watchdog has invoked its mandate in connection with a sudden death investigation in St. Catharines. Niagara Regional Police say that officers were first dispatched to the Burgoyne Bridge for a welfare check at around 6:15 a.m. They say that by 6:25 a.m. the area surrounding the bridge and the southbound lanes of Hwy. 406 had been closed down for a sudden death investigation. 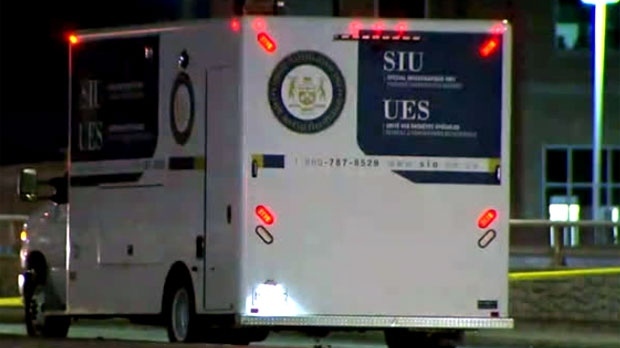 The SIU is an arms-length agency that investigates incidents involving police in which somebody is killed, seriously injured or there are accusations of sexual assault.